Welcome to the latest episode of The Simply Smart Business Show. In this show I’m talking about how to design and develop a digital strategy that helps you achieve your business goals. 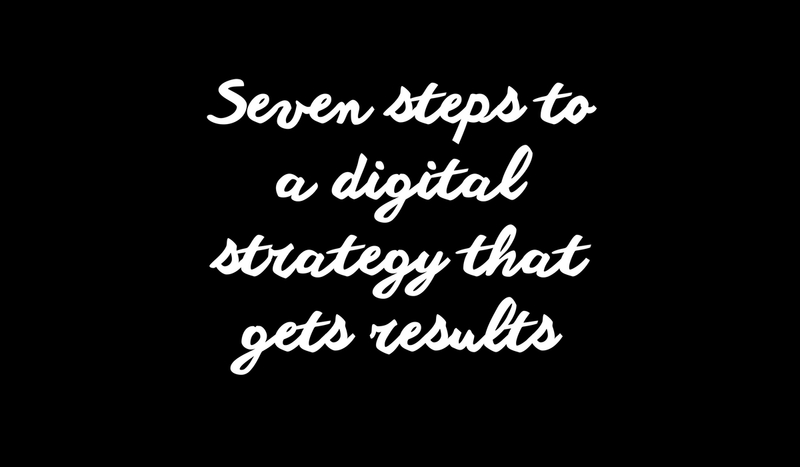 In this podcast I share an overview of my seven step framework for a digital strategy that gets big results. It’s what I use for all my clients, as well as my own business, and now, I’ve shared it in my Simply Smart Business Academy, to rave reviews. 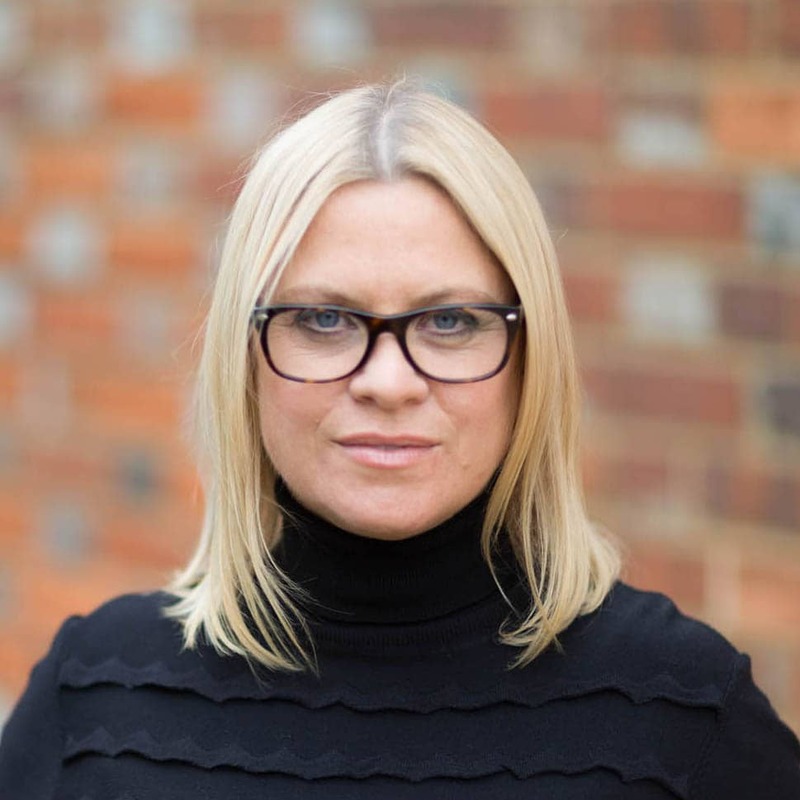 As you probably know by now, I’m not hugely into niching – but I am for clients who need it. Even if you aren’t hyper-focused on one ideal client avatar, you need to understand your audience. This understanding is how you figure out how to target online (or offline, if that’s your thing). This isn’t just about your clients and customers though, this extends to influencers, your peers, your suppliers, and anyone else you might want to connect with. Getting into the hearts and minds of these people will help you define them, and build a connection online. What do they focus on? What do they say about themselves? What do they offer? What are their USP’s? This research will really help you understand where you fit in alongside your different competitors, and uncover how you can stand out, or find your own point of difference. While keeping an eye on the competitive landscape is really important, it is possible to take it too far. Don’t let FOMO, or the fear of not being “as good as” hold you back in your business. Step 3: Being clear on your positioning and messaging. This is a lot easier to do when you’ve looked at your competitor landscape. You’ve seen where everyone else is, and what will make you stand out. Your uniqueness lies in your core values, and your “why” for running this business. Knowing what you will do, and what you will not do is something that will impact all of your messaging, and that’s what will make people decide whether to work with you, or one of your competitors. This also stuff that really engages people, and will help you build an engaged community. This starts with your business goals. Think about where you want to go with your business, and refine that. You might start with five year goals, three year goals, one year goals, and then six month goals. Pick out four or five key business goals that are really important to you in the next year, and be really specific. Next, you need to think about how your digital activity can help you achieve these goals. Take each goal and think about the digital objectives you need to put in place to get there. And remember, both your business goals and digital objectives should be SMART – specific, measurable, achievable, realistic, time-based. Once you’ve ironed out those digital objectives, you want to look at tactics. These are the actual steps, the actual activities you’ll need to do each day/week/month. You need to integrate all of these activities so you can really streamline your approach, and make sure you’re consistent with your content. Your implementation plan involves taking everything you’ve gathered and mapped out so far, and plotting it out so that you can actually do the work. You need to be able to review and monitor your progress, so don’t be tempted to skip this step. I created a 90 day planner in Trello, and I use it to plan and implement everything I do in my business. I hope you’ve seen that you can create a really strong digital strategy for your business, without the blood, sweat and tears. Subscribe to The Simply Smart Business Show on iTunes here and on Podbean here.